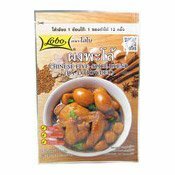 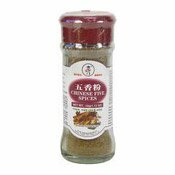 Delicious aromatic Chinese five spice. 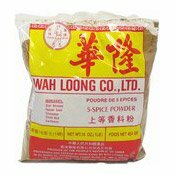 Ingredients: Star Aniseed, Fennel Seed, Cinnamon, Clove Bud, Cardamom. 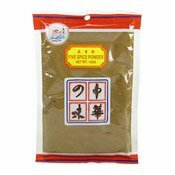 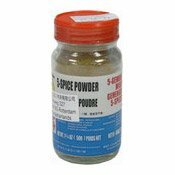 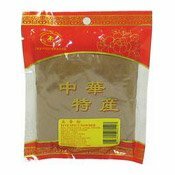 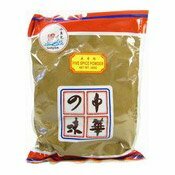 Simply enter your details below and we will send you an e-mail when “Five Spice Powder (華隆五香粉)” is back in stock!